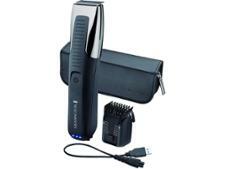 Braun BT3040 beard trimmers and hair clipper review - Which? 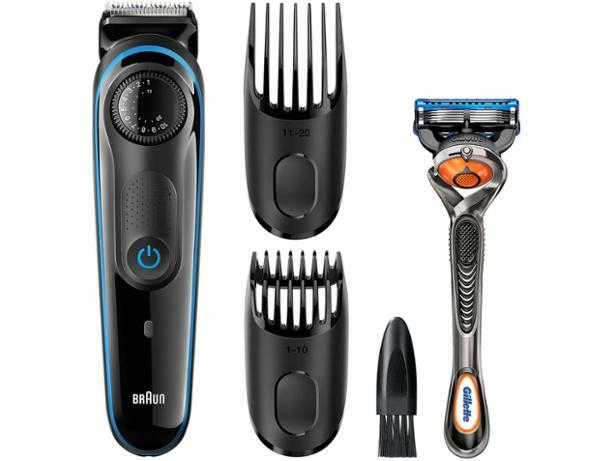 The Braun BT3040 beard trimmer has an impressive-sounding 39 precision length settings, is washable for easy cleaning and comes with a free Gillette manual razor. That all sounds great, but it's only worth considering if it can trim evenly and effectively. We gave it to one of our researchers to try out - read our first look review of this beard trimmer to find out how it fared.